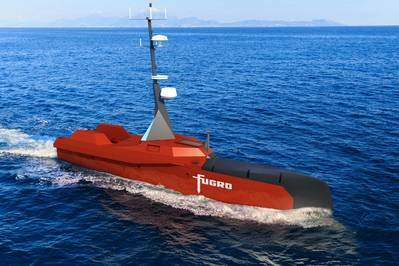 Fugro has signed a joint development agreement with autonomous vessel technology firm L3 ASV to create the next generation of autonomous vessels for the commercial survey market. 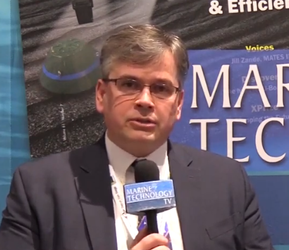 The partnership brings together the expertise of both companies for the joint development of a variety of fit-for-purpose unmanned surface vessels (USVs). 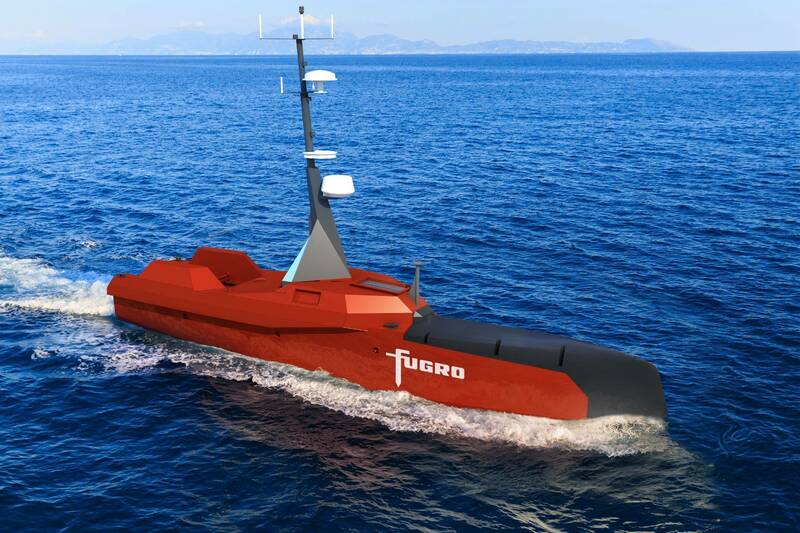 Delivery of the first USV, designed for medium- to large-scale hydrographic survey applications, is scheduled for Q2 2019.